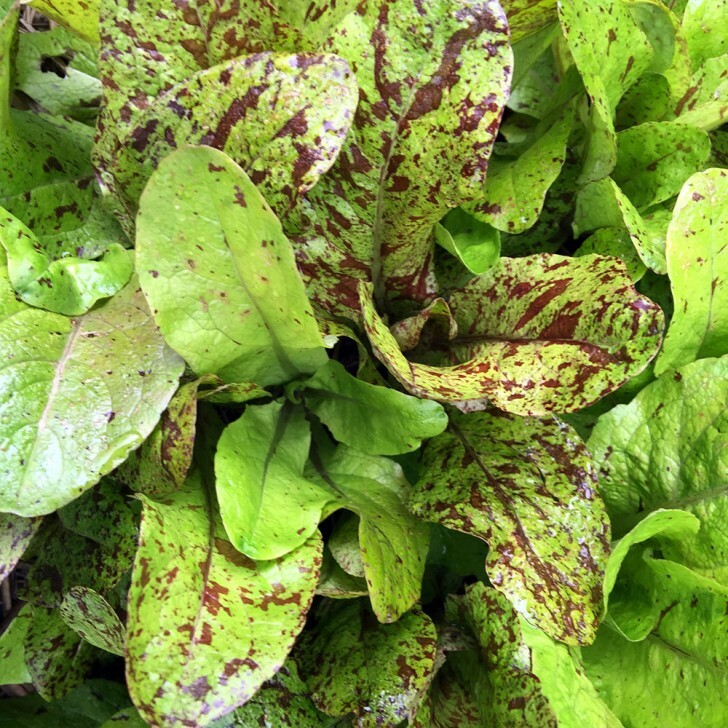 The Freckles lettuce is an old Romaine style from the 1790’s in Austria. Is a solid grower and will thrive in cold and wet weather and equally grow well in the warmer months. It has a nice ‘solid’ lettuce texture and favour and has few downsides. It grows fairly quickly and builds a small head while still staying fairly loose with a soft structure that allows you to either cut it as a head or harvest individual leaves as you need them. It grows well in the ground, pots and as a hydro lettuce – but i think has the best overall flavour and texture when in soil. 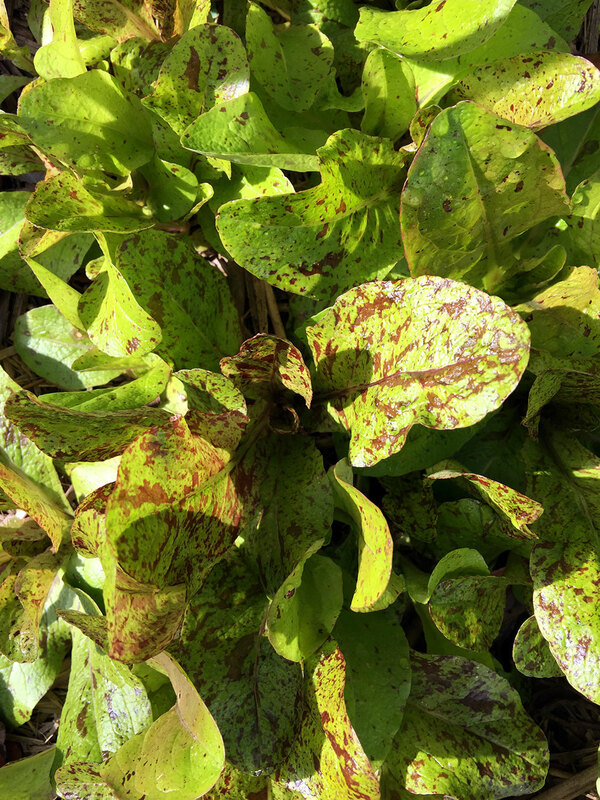 The seed is fairly easy to get a hold of although there are various permutations of other style lettuces that are often sold as Freckles simply because it’s been around so long and it has basic common looking freckled marking.